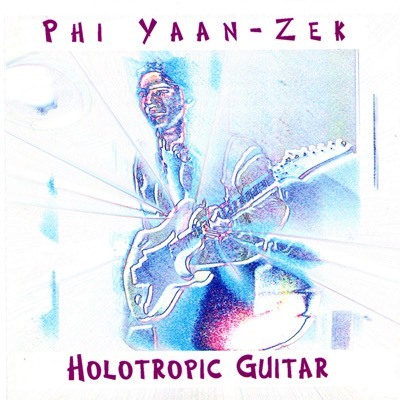 This four track CD of sizzling guitar orientated instrumentals was originally released in 2000 as very much a statement of Phi’s more shred-tinged guitar playing. 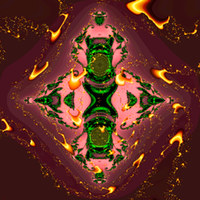 The music recorded over the previous 3 years featured a mix of two wild funk-fusion guitar solo dominated pieces (‘Holotropic Breakfast’ and ‘We Live On Mars’) as well as two uniquely styled dance beat driven neo-classical meets prog-rock flavoured tracks (‘Mister Phi’ and ’To See A World In A Grain Of Sand’). Although now out of print, all the music from this EP will soon be available once again as a free download via bandcamp featuring the original Guitarapalooza version of 'Mr Phi'. Two of the tracks from the EP, ’Mister Phi’ (munchkin version), and ‘Holotropic Breakfast’) can already be found in a revised form as bonus tracks on the remixed and remastered 2007 version of ‘Anomalies’.